We need enthusiastic people working in universities and colleges to help us connect with and support civil engineering students. What does a student liaison officer do? Student liaison officers (SLOs) represent ICE at academic institutions around the UK. They play an important part in encouraging undergraduate students to become ICE members. 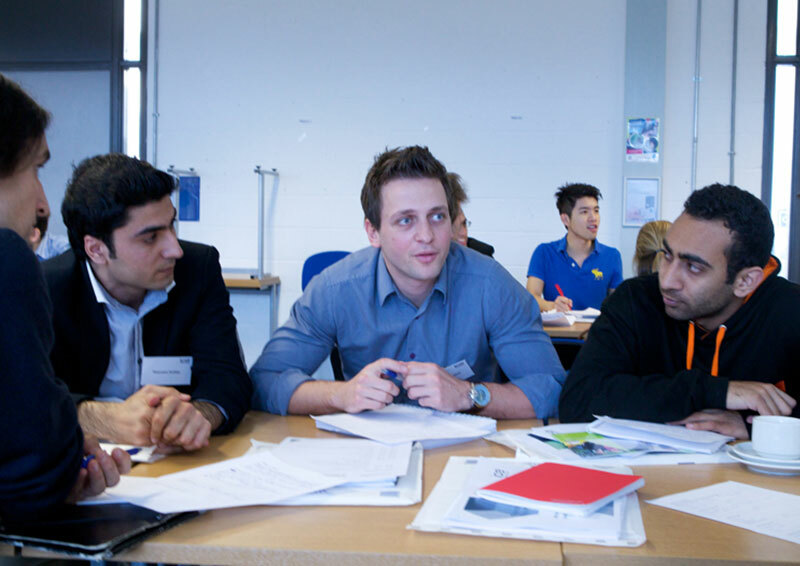 As an SLO, you'll be using your experience to advise students and help them to think about their future careers. SLOs tell us that they enjoy this interaction with students and see it as a great opportunity to work closely with ICE. ICE staff will support you by meeting with your students and will be on hand to answer your questions. We can also give you materials to help you promote ICE membership, and we'll send you twice-yearly news updates. If you would like to help build bridges between graduates, students and ICE, simply email [email protected] and we can offer you all the advice and support you will need. We can provide videos, slideshows, print materials and more to help you inspire young people to understand civil engineering. I've been an SLO for the University of Birmingham since 2012. I’m a firm believer that students should get involved in as much extra-curricular, course-related activity as they can fit in. My work helps students meet future colleagues and employers, and learn more about civil engineering projects through ICE events.